About – NER Construction Management, Inc.
NER Construction Management, Inc. is a family-owned and operated restoration contractor that has earned a solid reputation in the industry based on trust and client satisfaction. This has resulted in our becoming one of the strongest and fastest growing restoration companies in the New England. By providing expert service, highly trained crews, and accurate cost estimates, our goal for each of our clients is the same: to bring your project to completion on time and within budget.You’ll find many examples of our work on our Projects page. For more information, we encourage you to contact us online directly or by telephone at any of our three convenient locations. Our 50,000 square foot state-of-the-art facility in Wilmington, MA, in conjunction with our three-acre yard, allows on-site storage and easy access to numerous building materials and equipment. In practical terms, this means we can offer clients faster project startups and quicker service by warehousing equipment and long lead-time items. In addition, our fully-equipped mechanics shop enables us to continuously maintain our equipment and large fleet of vehicles. NER Construction has received numerous awards and accolades for historic preservation throughout New England over the last 20 years. On average, the NER team has 20 years experience in the construction and restoration industries. NER offers full-service project management, estimating and accounting under one roof. Frank began his career in the construction industry as an apprentice cement mason in 1982, after completing four years as an NCO in the US Air Force. From there, Frank soon became a journeyman and, eventually, a foreman. Working in these capacities allowed him to learn all aspects of the business from the ground up. In 1984, Frank started a small masonry restoration company and quickly became the preferred subcontractor for NER Construction. In 1989, NER Construction acquired Frank’s company and he joined Richard Sylvester, NER’s co-founder, full-time. 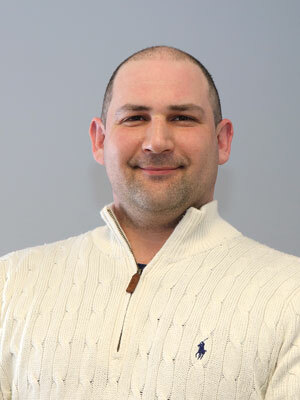 During his first few years at NER, Frank attended Northeastern University where he studied Construction Management. Frank is thrilled to have significant family involvement in the business. All three of his boys work for the company. His oldest son Anthony is a Sr. Project manager, handling some of NER’s largest projects. Frank Jr. has chosen to follow in his dad’s footsteps, and after completing college, he began as an apprentice and he presently runs projects as a foreman. His youngest son Dominic works as payroll manager in the accounting department. In addition, Richard’s two sons are also involved with NER. Richard’s son Nicholas works in the operations department as an Assistant General Superintendent, while Richard’s youngest son Jackson, a recent graduate at Colorado State University, will begin working at NER in the field operations department this coming spring. Today, with 36 years of experience and knowledge, Frank leads New England’s premier restoration construction company into the 21st century. In his spare time, he enjoys golfing in Naples, Florida or at his home in Kennebunkport, Maine. 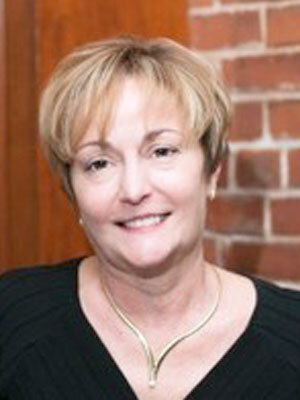 Since 2010, Paulette Condell has served as NER’s Director of Pre-construction and Sales. An active and prolific member of the estimating team, she manages the estimating department overall, evaluating projects in pre-construction for logistics, scheduling, costs, and execution. The proud recipient of a B.S. 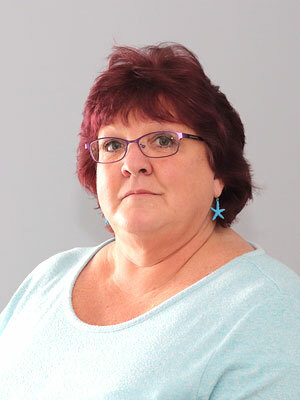 degree from Northeastern University with forty years of experience, Paulette oversees all aspects of takeoff and estimating, as well as contracts and scheduling for NER. A food and wine aficionado, Paulette can often be found poolside, at the beach, or engaging in perennial gardening. Most of all, though, she enjoys spending time with her two grandsons. 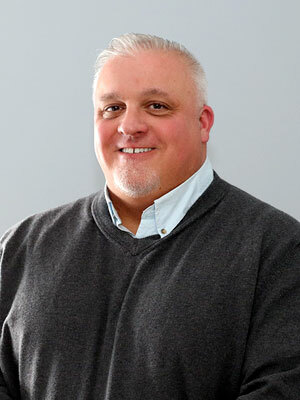 Christopher M. Saccone has worked in Sales and Project Management for NER since 1993. With a background in Structural Engineering and Construction, Chris holds a BSCE Degree from the University of New Orleans. In his spare time, Chris enjoys travel, boating, and scuba diving. Bringing extensive experience with him, Guy Fodera joined the NER team in June of 2014. In charge of Business Development, he is also tasked with Purchasing, Project management, Estimating, Office Management, IT, and Marketing. Guy owned and operated his own business right out of high school and broadened his knowledge base with hands-on experience working in stone fabrication and slab distribution. In his spare time, he loves cooking, boating, fishing, and spending time with family and friends. He likes to travel to Italy as often as possible for business and pleasure. AS NER’s Controller since 2015, Tina Griffin heads up the accounting team. With a B.S. 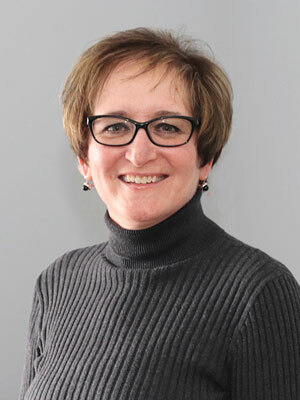 Degree in Accountancy from Bentley University and over thirty years of experience in all aspects of accounting including payroll systems, accounts payable, and accounts receivable, she is a knowledgeable member of the NER team. In her spare time, Tina enjoys crunching numbers while daydreaming about being on the beach in Maine. As Safety Director at NER since 1999, Mark Brown brings a B.S. 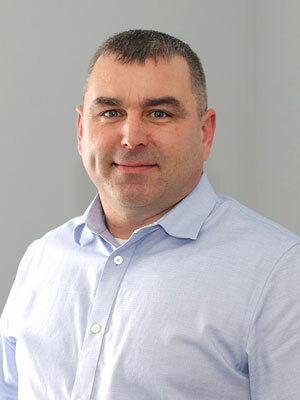 Degree in Safety Studies from Keene State College and more than twenty years of experience to the team. Working to combine safety, production, and efficiency to create profitable incident and injury free job sites, Mark believes in using a behavioral safety approach. His responsibilities at NER include ensuring the safety of construction managers, subcontractors, union masons, and laborers through the maintenance of OSHA compliance. Mark also develops and implements corporate safety policies, safety manuals, and cutting-edge safety training for hundreds of workers. 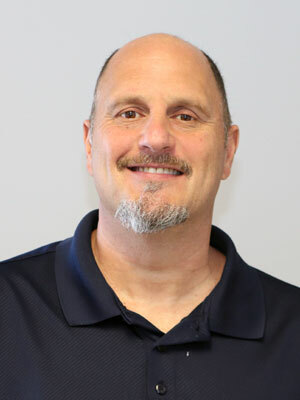 Mark has created and implemented multi-faceted, site-specific safety plans and job hazard analyses that have been accepted and implemented on MIT, Harvard and Yale projects. In addition, he has created and instituted a risk management system to prevent and control corporate liability. 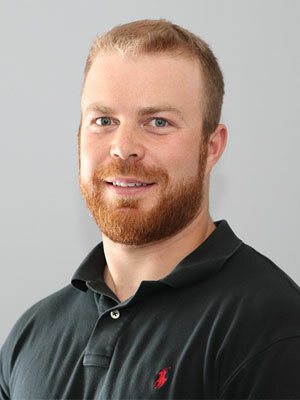 Thomas J. Battye, or T.J. as he likes to be called, joined NER Construction in January 2018 as the new Facilities Manager. Although a native of Massachusetts, he currently resides in the Granite State and lives in Plaistow, NH with his wife and two daughters. 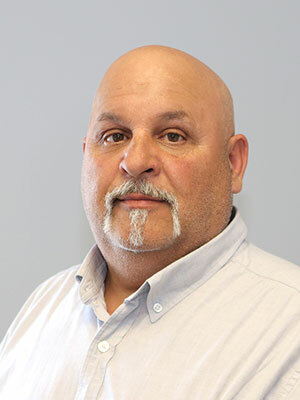 With over twenty years of experience in the Logistics and Construction industries, T.J. has been a welcome addition to the Facilities Group and the services that they provide to our front-line teams. 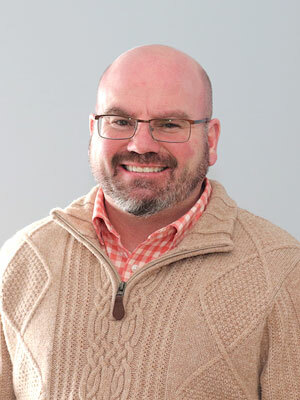 Prior to joining NER, T.J. was a Logistics and Inventory Control Manager for Polartec, LLC, one of the largest textile manufacturing companies in the area. 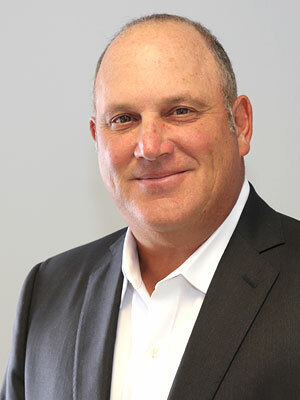 Throughout his career at Polartec, he held various positions within their supply chain process including Shipping, Receiving, Transportation, and Warehouse management. During his time there, he was also involved in many process improvement projects with an emphasis on removing waste, driving efficiency, and improving customer satisfaction. Prior to this, he held various construction manager positions for both independent and family owned contracting companies. T.J. holds an M.B.A. degree from Southern New Hampshire University and a B.S. degree in Civil Engineering from Wentworth Institute of Technology. He is an active Dad with his two young daughters and enjoys all outdoor activities including boating, hiking, skiing, and all motor sports. A longtime NER team member, Patrick O’Donnell joined the company in 1994. For ten years prior to his employment by NER, Pat worked as a pharmacist, holding a B.S. Ph. From Duquesne University. He has been a laborer, foreman, superintendent, and now project manager during his time at NER. Pat enjoys travel and spending time with his family. 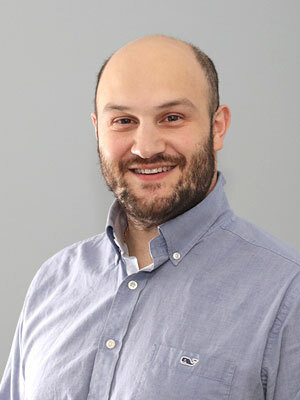 For over 10 years, Anthony LoConte has worked as a project manager for NER, working on a variety of projects from historic restoration to new construction. Anthony, a graduate of Syracuse University’s Martin J. Whitman School of Management, is tasked with working closely with clients to ensure that both the owner and the construction manager attain the best product that NER has to offer. Anthony manages projects financially as well as assisting with day to day operations on multiple sites to maintain progress on the project while adhering to the schedule and sustaining profitability. In addition to project management, Anthony also estimates projects and works directly with the estimators of construction managers and/or owners to develop details and help to value engineer to keep costs down while achieving the desired result. Anthony is also an avid Patriots fan and has shared or had his own season tickets since the early 1990’s. 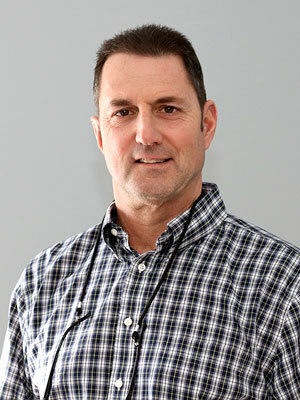 With NER since 1989, Tony LoConte began as a Waterproofer. Then in 1995, he became Waterproofing Foreman until he left short-term in 2005. Tony returned to NER as Project Manager in 2007, a position which he still holds today. His daily duties include project coordination regarding contracts, project meetings, billing, estimating new work as a project evolves, material procurement, and warranties. 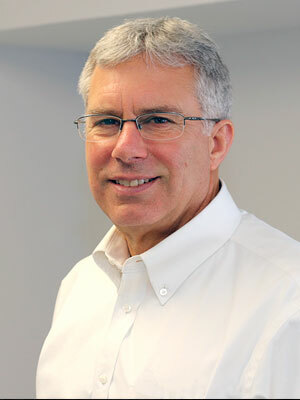 With twenty-five years of experience working in both the field and office, Robert Lombard serves as an Estimator for NER. Specializing in new masonry and restoration, he is responsible for the preparation of quantitative take-offs and the development of budgets and proposals for upcoming construction projects. Outside of work, Bob can be found spending time with his family, friends, and two dogs. He also enjoys catching an occasional Sox or Patriots game, fishing, and working on his house. Involved in the stone business since 2000, Leandro Jorge joined NER in 2016. He holds a Bechamel in accounting from Brazil. Leandro’s prior experience includes CAD drawings, estimate calculation, project coordination, production management, and template production. 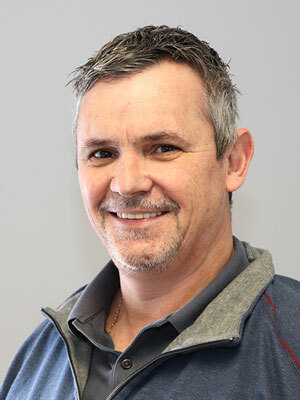 All this experience serves Leandro well in his broadened role at NER where he also performs small project coordination, FINA shop drawings for approval and production, and pricing and production. Customer and supplier relations also play a large role in Leandro’s responsibilities. When he’s not working hard at NER, Leandro likes to spend time with family, especially his three children. A sports enthusiast, he loves watching soccer. He also enjoys visiting restaurants and staying with friends. During the summer months, Leandro spends nearly every weekend at a beach, but he has clearly indicated that winter sports are not for him. With a broad background that includes working as a sales consultant for Mercedes Benz and serving as a Project Manager for Software Development where she managed an overseas development team of eight along with managing a design team involved in individual software projects, Kristin Ingeneri joined NER in February of 2016. 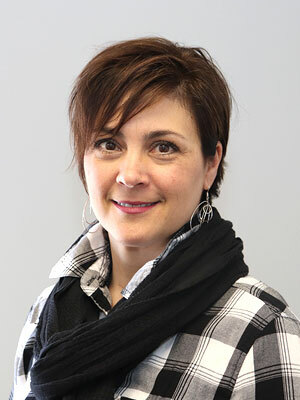 Kristen’s expertise serves her well as she manages NER’s Purchasing Department and works with the Project Management Team to ensure that all products are submitted and approved. Since February of 2017, Deborah Nichols has worked as NER’s Purchasing and Project Management Assistant. She was hired originally to assist the facilities manager with the ordering of consumables for the field as well as handle the department’s paperwork. Now serving as NER’s Purchasing and Project Management Assistant, she works closely with outside vendors in the purchasing of consumables and approved products, as well as assisting Project Managers with project submittals. Debbie’s previous ten years of experience with a granite company prepared her for close work with outside vendors and the other responsibilities of her position at NER. In her spare time, she loves going to the beach, car races, and on motorcycle rides. 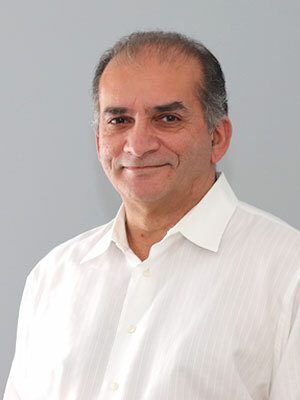 In 1994, Anthony J. Pereira joined the NER family. With a background in bricklaying as well as stone masonry and restoration, Tony works as a Superintendent for NER. From 1980-1986, he proudly served in the United States Army. In his spare time, Tony enjoys riding his Harley, playing golf, and spending time with his wife, children, and grandchildren. He also finds time to serve as an instructor in the Local 3 Apprentice Program. 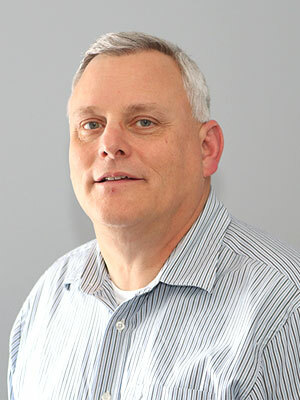 With over 35 years of experience in estimating, field supervision, and project management, Bill focuses mainly on stone and tile within the Estimating Department for NER. 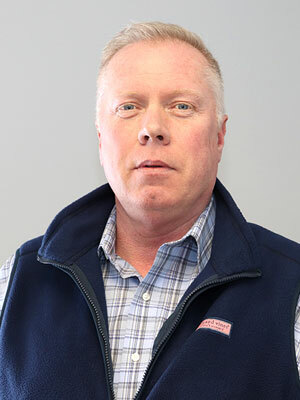 Prior to joining NER, Bill was a Senior Estimator at Port Morris Tile and Marble, one of Boston’s foremost tile and dimensional stone installation companies. During his time at Port Morris Tile and Marble, Bill was involved with materials scheduling, take-offs, attending scope meetings, and estimating. Prior to this, he held various estimating and project management positions for several family owned companies. Bill graduated from Wentworth Institute of Technology. He is an active father of three; twins Matthew and Alissa, and daughter Emily. Bill enjoys all outdoor activities including fishing, boating, biking, and hiking. Bill can often be found in the western mountains of Maine, where he vacations every summer.